If you are a Whatsapp user then you might be aware of the Whatsapp Status feature. Status Feature of Whatsapp is similar to the Snapchat Stories which disappear automatically after 24 hours. Contacts of the person can watch Whatsapp Status from their Whatsapp. But the main issue is that when someone watches Whatsapp of another user then the person who has uploaded the status can check that who has watched his/her status. There is no such way officially by which you can watch a Whatsapp status Anonymously. Get more information about Lucky Patcher Old Version from here. But here in this post, we are going to discuss a trick by which you can watch Whatsapp status of any user who is in contact list without letting them know that you have actually seen their Whatsapp status. There are two ways for this in the first way you should have a rooted device to watch status Anonymously. Do not worry if you don’t have the rooted device you can do it on the unrooted device also. Officially Whatsapp has the limit for the duration of video in Status feature which is of 30 seconds but if you want to increase the Whatsapp status video duration then you can use GbWhatsappApk which has many other cool features also. So here we are going to share the awesome trick to watch Whatsapp status anonymously without notifying the user. As we all know that Whatsapp’s files are stored in our device storage but all these files are hidden and normally they can’t be seen with the normal File Explorer. To watch the hidden files we need to install ES File Explorer. Once you download this then you will have access to see hidden files. Follow the below-given process to watch the status anonymously. At first, visit Google Play Store and download ES File Explorer on your mobile phone. Now open the File Explorer and move to Whatsapp folder where all the Whatsapp files are located. Inside this folder, there will be another folder named.Statuses. Open this folder and there will be the statuses of all your contacts which were uploaded in recent 24 hours. Click on the photo or video to watch the status. If you watch status in this way then the user will not be able to track you that whether you have watched their status or not. I hope that you liked this awesome trick to watch Whatsapp Status Anonymously. This is the easiest and convenient way to Watch Whatsapp Anonymously for unrooted devices. There are some other ways also but they require a rooted mobile phone. If you are having any trouble following this guide or any question popping into your mind then feel free to let us know via the comments section below. We would be happy to hear from you. Also, do not forget to share this awesome guide with your friends so that they can also enjoy this awesome trick. Keep visiting us for more Tech related updates. 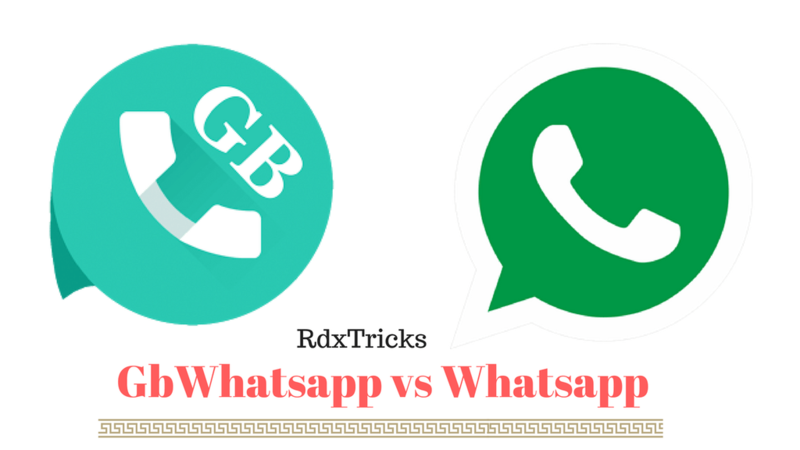 Gbwhatsapp is awesome, does it supports whatsapp business features too?